Paul Geaney is head of Americas for Avolon Aerospace, a commercial aircraft leasing company headquartered in Ireland, which was founded in 2010 and has raised $3.7 billion to date. Before joining Avolon, Paul was a partner in the private investment firm Claret Capital and head of its operation in the Americas. From 2002 to 2004, he was a business analyst with RBS Aviation Capital and from 2004 to 2006 he led the bank’s corporate jet financing activities. He began his professional career with Merrill Lynch, working in both New York and London. 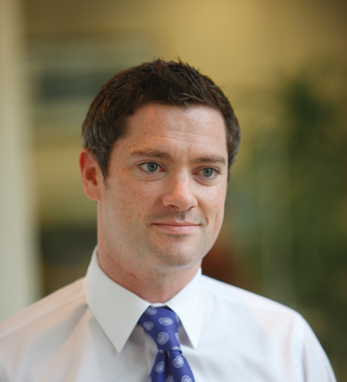 Paul holds a BA in economics and politics from Trinity College Dublin. Born in Dublin with roots in counties Wexford, Cork, Kerry and Down, he calls his Irishness his “defining characteristic,” stating that it “guarantees a warm welcome wherever I do business.” He ranked in the top 20 at the World Debating Championships in 2000 and represented Ireland in Squash as a youth player. Paul lives in New York with his wife, Lynne, and their four children.